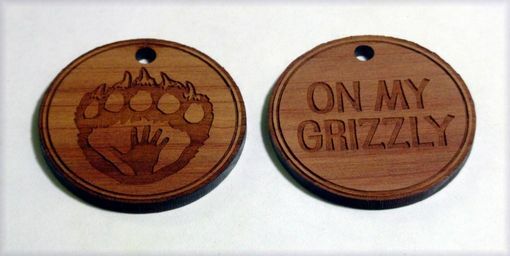 Custom Wood Charms. Charms are laser engraved on both sides and laser cut out. Customer supplied images. The size is approximately 1/8 inch thick and 1.5 inches in diameter. The wood used is aromatic cedar or alder wood. The engraving is an image of the customers logo. 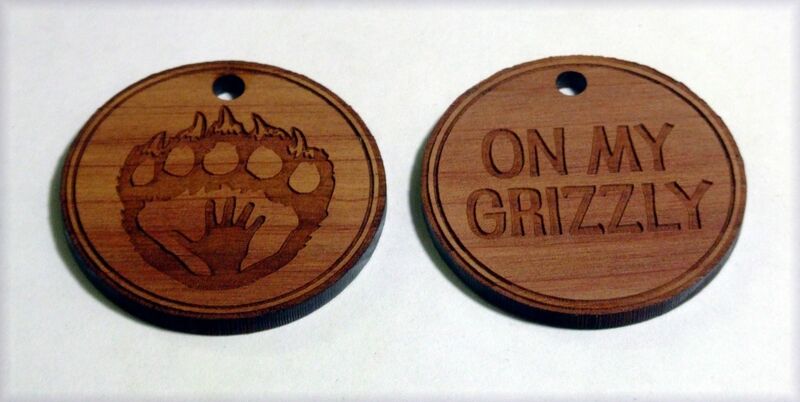 The wood charms will be used in conjunction with the customers products. When I had this idea, I had no idea where to start. Remi helped me understand the process and the techniques he would use to create my project. I gave me a straight up price and he even worked with me on it a little bit too. he showed me a sample and showed me pics along the way. my project was completed faster then expected and i was fully pleased with the final result.